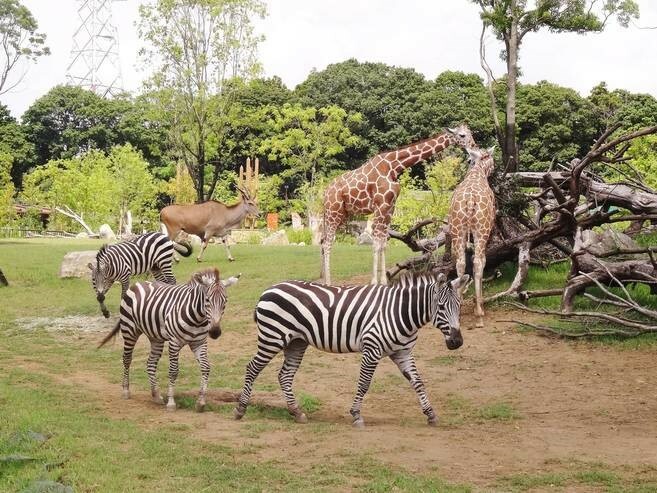 Take bus for Zoorasia for about 15 min. from Nakayama Sta. on JR or Yokohama Municipal Subway, or Tsurugamine Sta. or Mitsukyo Sta. on the Sotetsu Line.